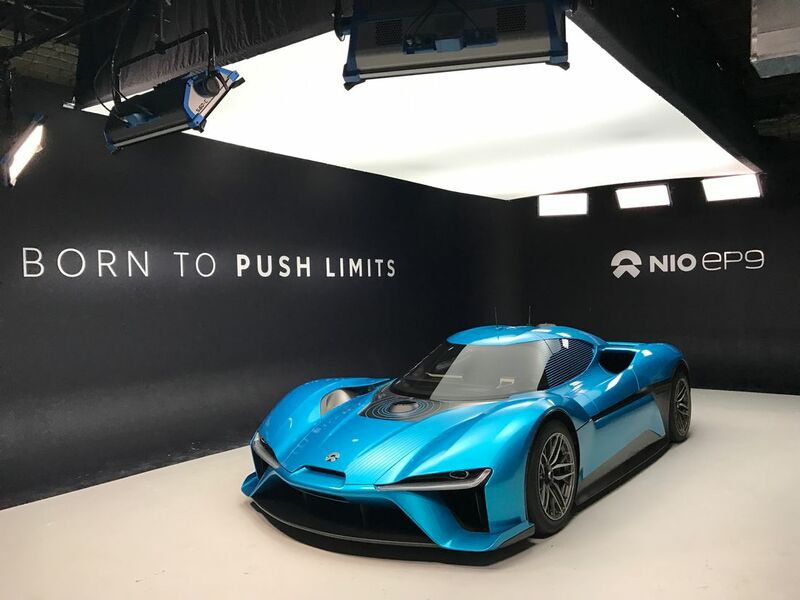 Leading a wave of change in the automotive industry with autonomous, electric vehicles, NIO is a global, premium, high-tech brand that needed a partner to help share their vision and launch their brand in the US. 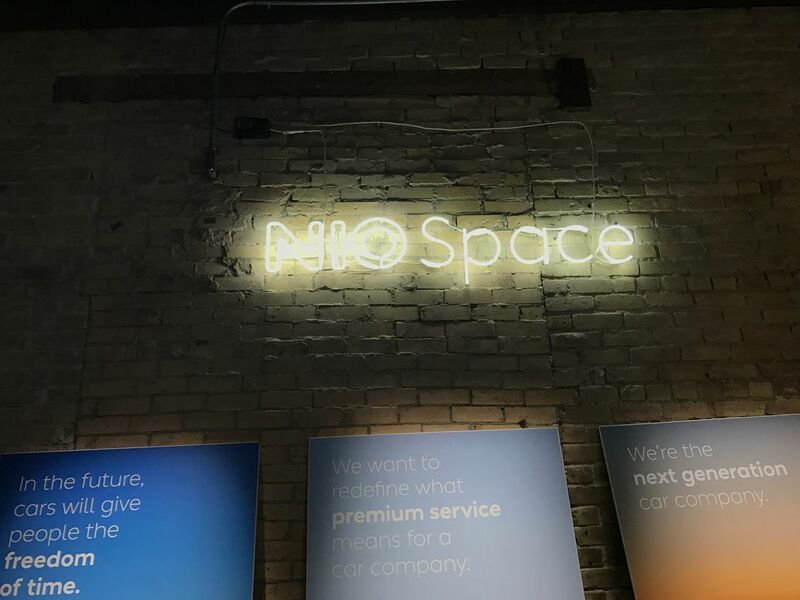 Known as ground zero for tech launches, South by Southwest Interactive in Austin, TX is exactly where NIO wanted to stage their US debut. 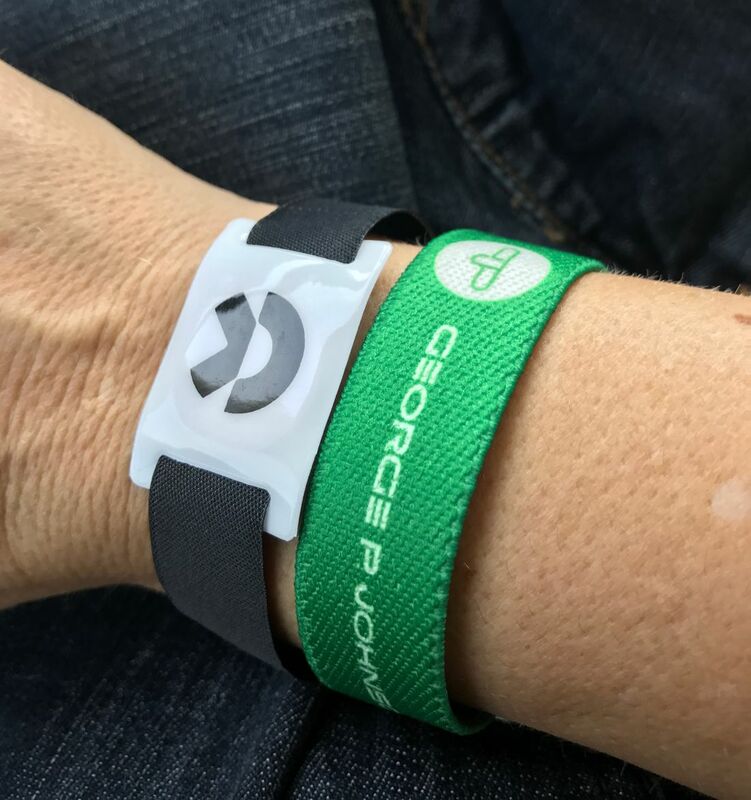 Team GPJ got to work designing an experience to inform, inspire, impress and rise above the noise for the nearly 35,000 attendees and press that compete for mindshare at the event. 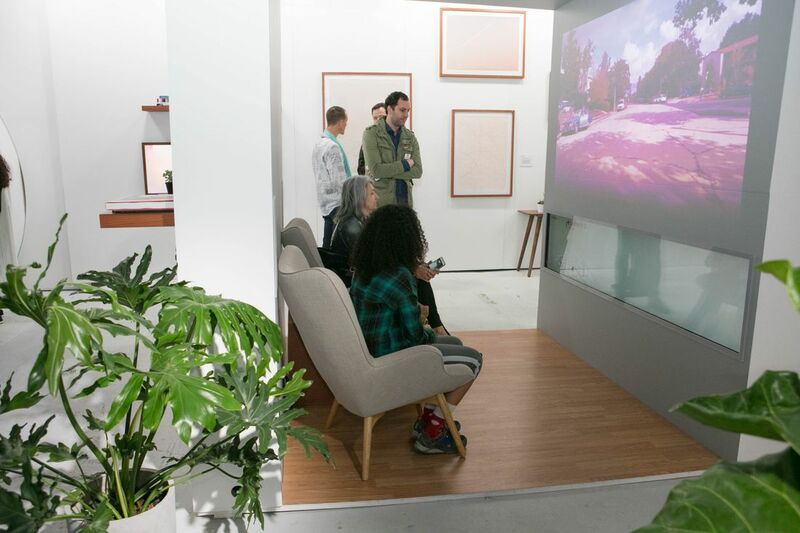 The experience had to immerse attendees in the NIO story, which is as much about philosophy as it is technology. 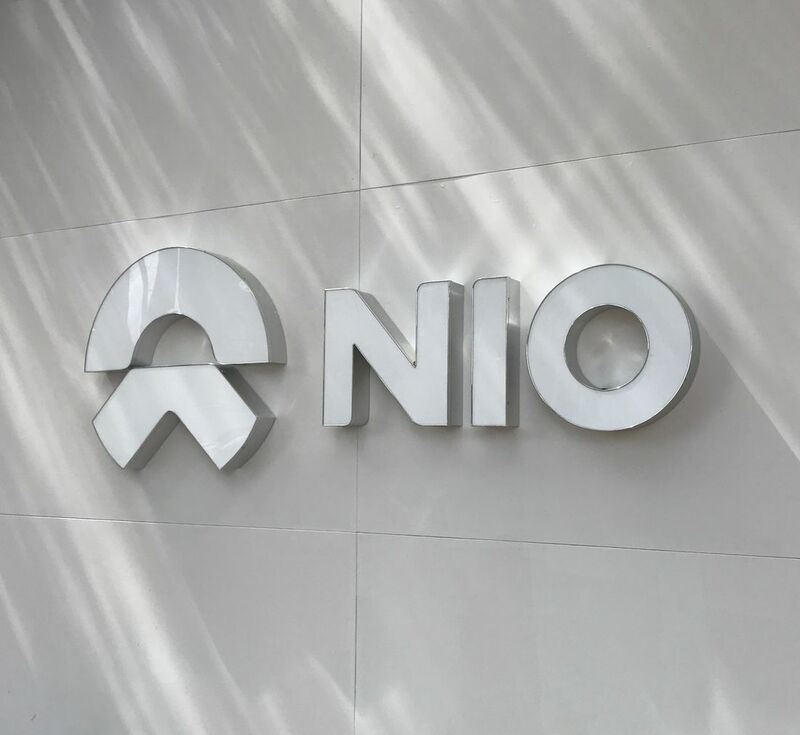 We built on the fact that people weren’t familiar with NIO, and used that to create a sense of mystery and excitement around the activation. 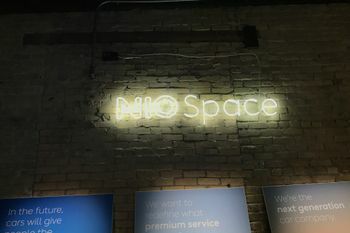 Just one block from the Austin Convention Center, GPJ transformed a former nightclub into a NIO brand take over. 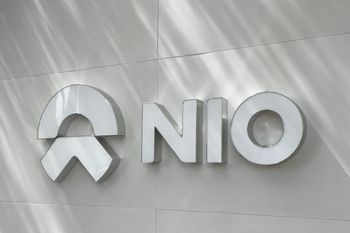 The clean white palate and electric NIO logo could be seen for blocks, and people came in droves to see what it was all about. 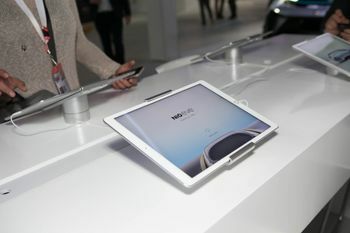 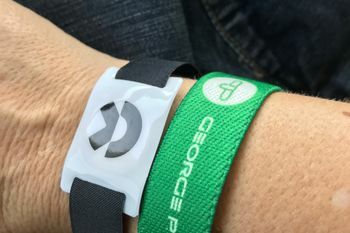 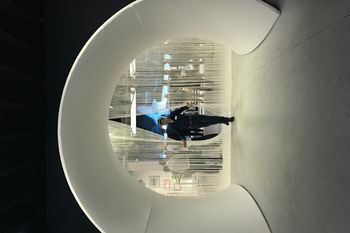 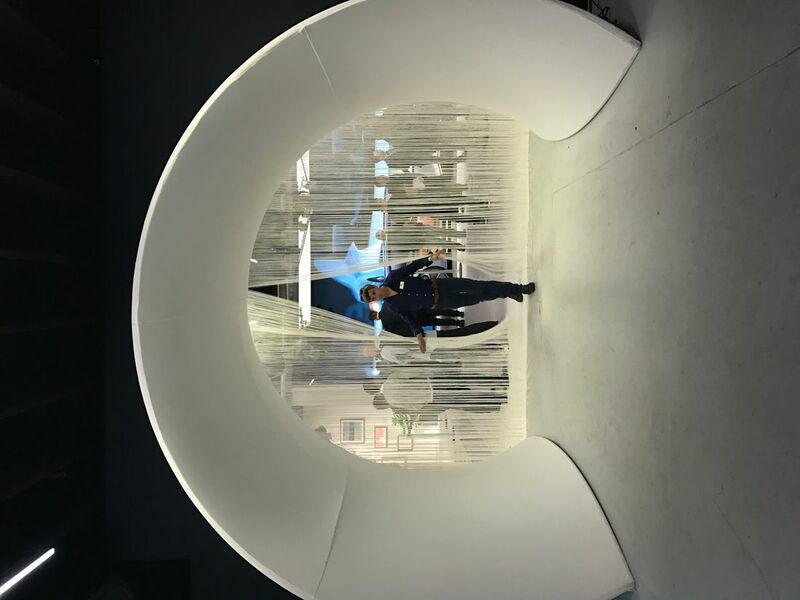 After a short registration and connection through mobile devices, an RFID bracelet accompanied guests into the space and began a journey of discovery through five key areas within, including the NIO brand, the supercar, the NIO vision, the future of autonomous driving, and EVE, the concept car. As attendees checked in with brand ambassadors at each station, they received additional NIO content on their mobile phones and after completing all stations were entered to win entry to a VIP party. 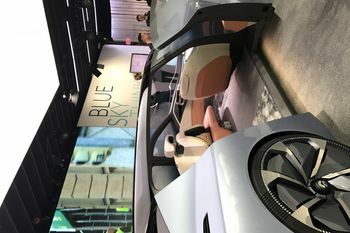 The space was divided into two rooms, representing the two sides of the NIO concept – head and heart (present day), and technology and lifestyle (future). Upon entry, the EP9 supercar was front and center, the same car that had recently set records at Austin’s Circuit of the Americas for fastest production car, fastest electric vehicle and to top it off, the world’s fastest autonomous car – hitting 160mph without a driver! 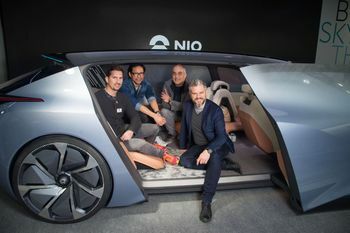 Stunning 4D video of the record-breaking lap had been captured by GPJ sister agency Synchrony and NIO’s partner Interstate, and looped nearby, bringing attendees into the excitement of the moment. 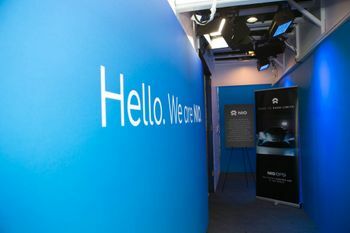 In the same dramatic space, which represented the PRESENT, attendees were introduced to the NIO brand and vision through graphic elements and digital engagement. A sheer, curtained tunnel led attendees into an adjacent space, which was light and airy and designed for people to relax, discover and connect while looking to the FUTURE. 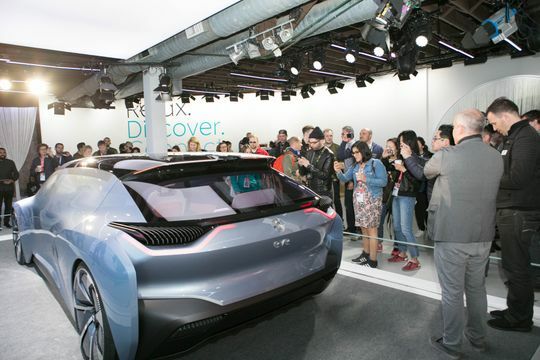 There, the NIO Concept car, EVE captured everyone’s attention. 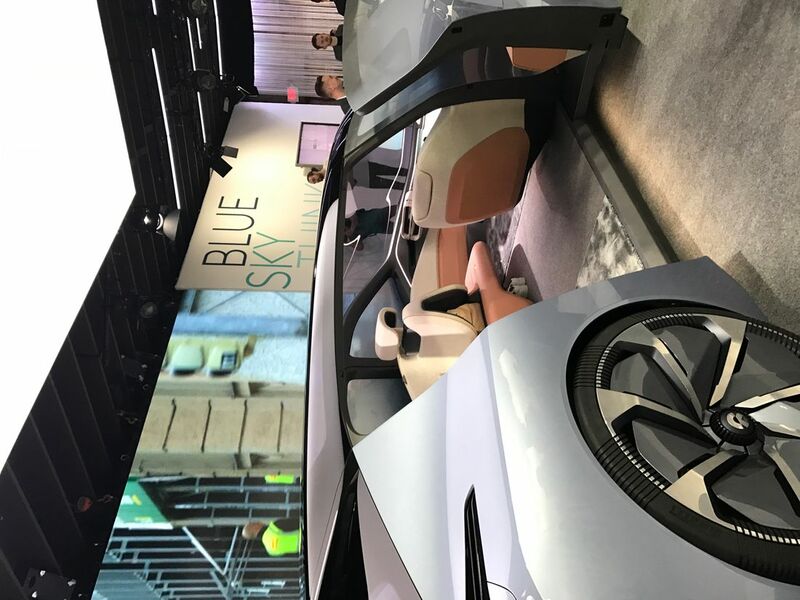 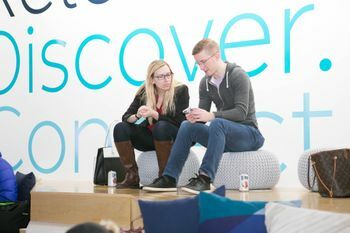 Custom drinks, a Zen lounge and an autonomous driving experience encouraged exploration and conversation around NIO’s “Blue Sky Thinking” vision of the future; safe, autonomous automobiles. 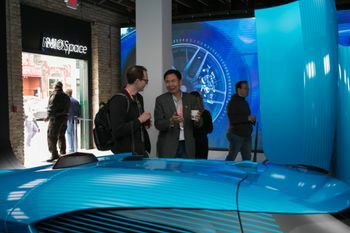 The EVE Concept Car was revealed to the press for the first time in the space on March 10, live in Austin and via live broadcast with NIO US CEO Padmasree Warrior, one of the most powerful women in tech and the former CTO and Chief Strategy Officer of Cisco.